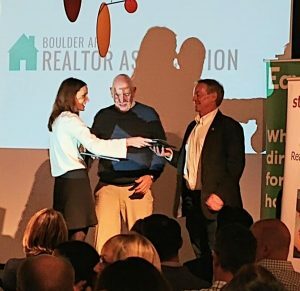 You are here: Home / Boulder Real Estate Blog / Duane Duggan Awarded the Status of Realtor Emeritus! 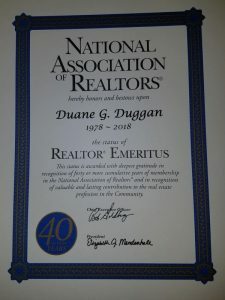 Duane Duggan Awarded the Status of Realtor Emeritus! Duane Duggan has been honored with the status of Realtor Emeritus! This status is awarded to those who have served as a Realtor for 40 or more cumulative years! Congrats, Duane!